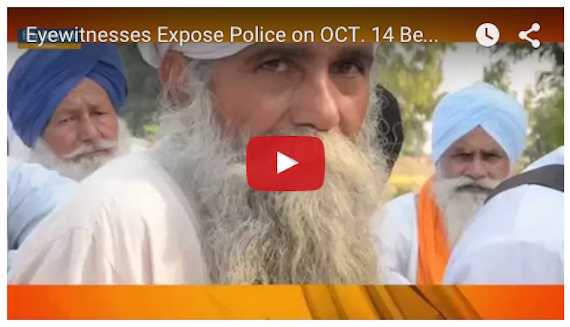 Hoshiarpur/ Chandigarh: It is learnt that the the Punjab police SIT has arrested former SSP Charanjit Sharma from his house in Hoshiarpur on Sunday (January 27) morning in connection with the Saka Behbal Kalan (14 Oct. 2015) in which the police had killed two Sikhs by opening gunfire on Sikhs who were staging a sit down demanding action against culprits of Beadbi of Guru Granth Sahib. A Special Investigation Team inquiring into the incidents arrested him during the raid that took place at 2.30 am. A government spokesperson reportedly said Charanjit Sharma’s custodial questioning was required as the SIT had collected substantial evidence related to his actions that are believed to have lead to the police firing in which two persons were killed. He was earlier suspended and compulsorily retired from service. 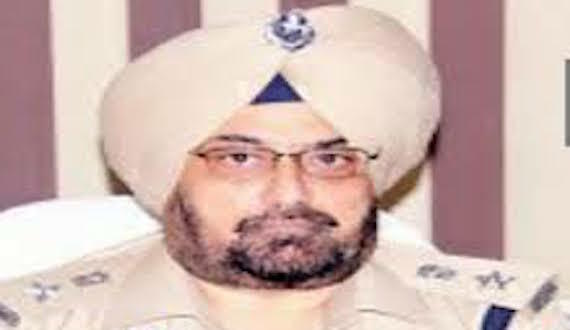 It is notable that Charanjit Sharma, along with three other police officials, had moved the Punjab and Haryana High Court seeking protection from prosecution. The court turned down their request on January 24, asking them to join the investigation. 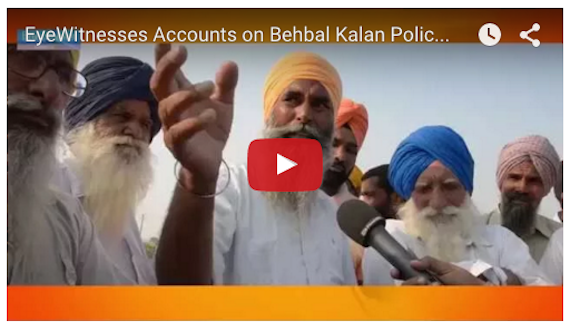 After recording statements of over two hundred persons in the past four months in the police firing incidents at Behbal Kalan and Kotkapura, the SIT was waiting for the High Court to vacate the stay in proceedings against five police officers, including former Fazilka SP Bikramjit Singh and former Moga SSP Charanjit Sharma.